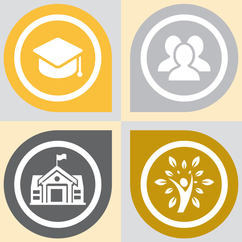 The Waupun Area School District is proud of our staff of dedicated teachers and staff. Eight of our teachers have earned the Kohl Fellowship Award. These educators were chosen for their superior ability to inspire a love of learning in their students and ability to motivate others, and for their leadership and service within and outside the classroom. A catalyst for innovation resulting in student success. Acting together to maximize every student's potential. Interested in touring the schools? Complementing the school remodeling (we think it’s more like reinvention), the District has launched its forward-thinking improvement plan, called Goals 2020. Find out more about our vision and strategic improvement efforts here. We know that families have choices for educating their children. We offer five 4K locations for young learners and their families. 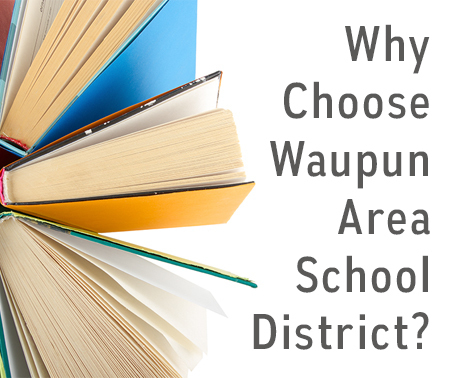 The choices range from attending Meadow View Primary School in Waupun to other locations embedded in the community. Regardless of the location you choose, every 4K program offers a consistent curriculum for young learners taught by licensed educators. Plus some locations offer 4-day program, others offer a 5-day program, with daycare and transportation options available. See all your choices here. SAGES, a charter school in Fox Lake, is rooted in agricultural and environmental sciences, serving grades 4K-6. This is a project-based, inquiry-based approach to teaching and learning, grounded in core academics with an environmental and agriculture science emphasis. Their approach is producing great results, too! Families from any community can choose SAGES for their child's education. Please see our enrollment page for more information. Meadow View Primary School, located in Waupun, provides the perfect choice to start young learners in a small-school setting. The building was recently remodeled to suit the flexible learning spaces for children in grades 4K-1. And, when they grow into 2nd grade our youngest "MVPs" transition to Rock River Intermediate School for grades 2-6. 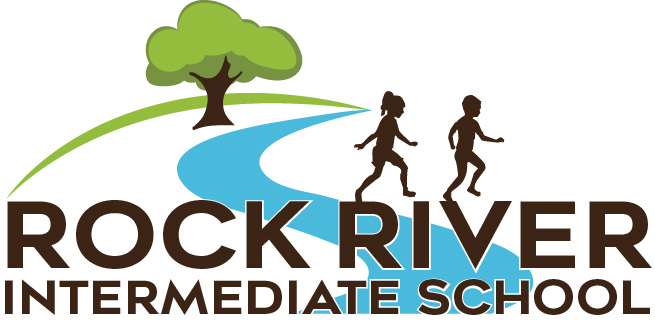 Rock River Intermediate School is located in the center of town, serving families with students in grades 2-6. Rock River provides a student-focused environment featuring flexible learning spaces and collaborative spaces at every grade level. 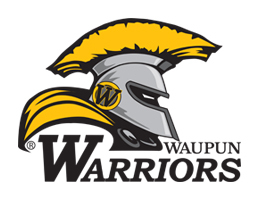 The Waupun Jr/Sr High School, home of the Warriors, prepares students in grades 7-12 for their futures! In addition to providing a developmentally appropriate and comprehensive focus on academic preparation, the school is a leader in career pathways. The High School Career Academies set students on their personalized path of exploration. This career preparation program set the standard in Wisconsin and is constantly updated to match the changing career landscape. While the area continues as an agricultural community, Waupun and the adjacent communities are also developing through manufacturing, health and science careers, and small, community-based businesses. We work hard to develop strong business relationships that provide students with hands-on experiences in many careers exploration opportunities. A voter-approved 2016 referendum is providing the opportunity to significantly upgrade all the school buildings. We know schools are more than bricks and mortar. Bricks and mortar help us deliver the educational opportunities needed for today's learners.